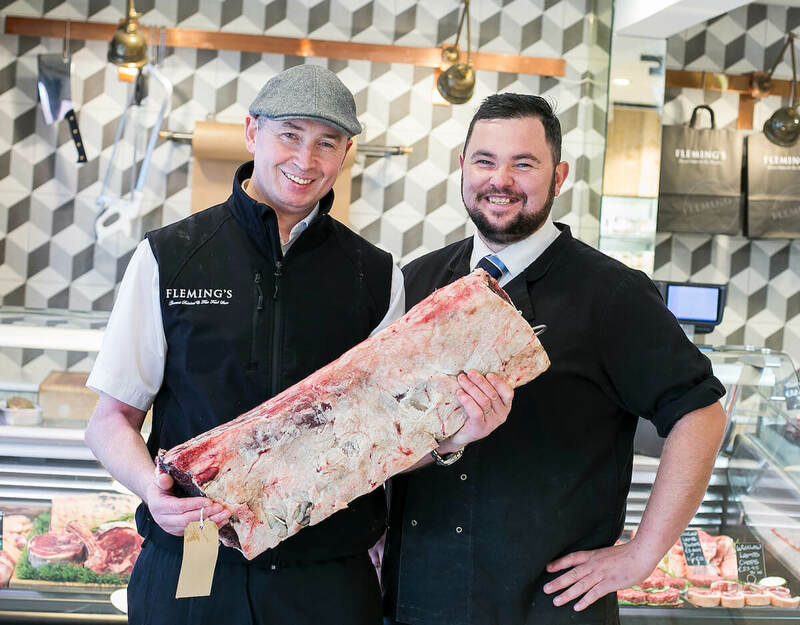 Stepaside and Kilmacud launched a Mobile App for their customers in November 2017. 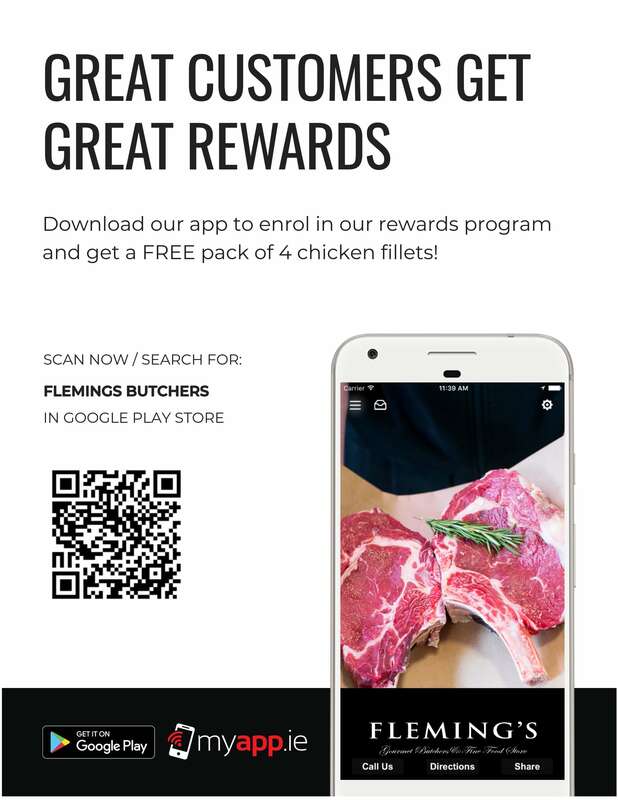 There was a special launch offer where you can get a FREE pack of chicken fillets on the app. 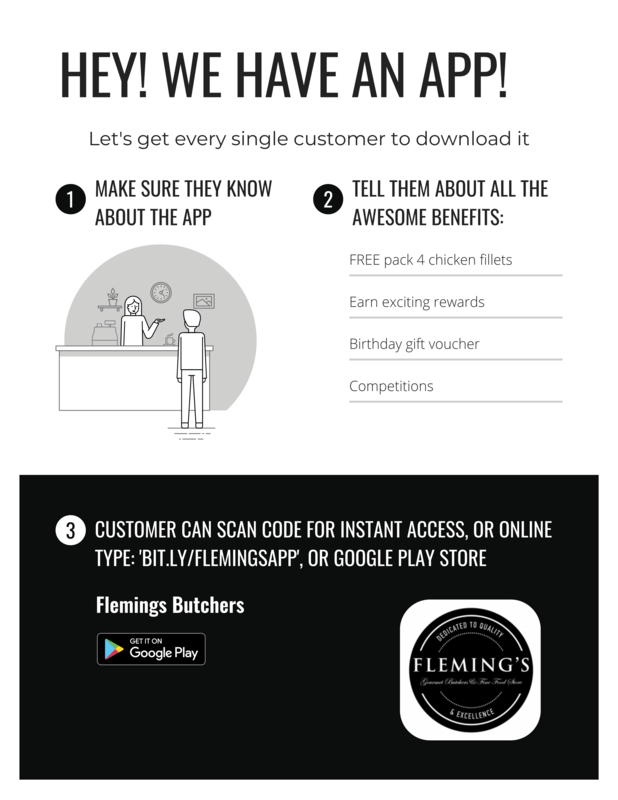 Customers can also earn special rewards, birthday vouchers, receive weekly offer messages on the app and more. 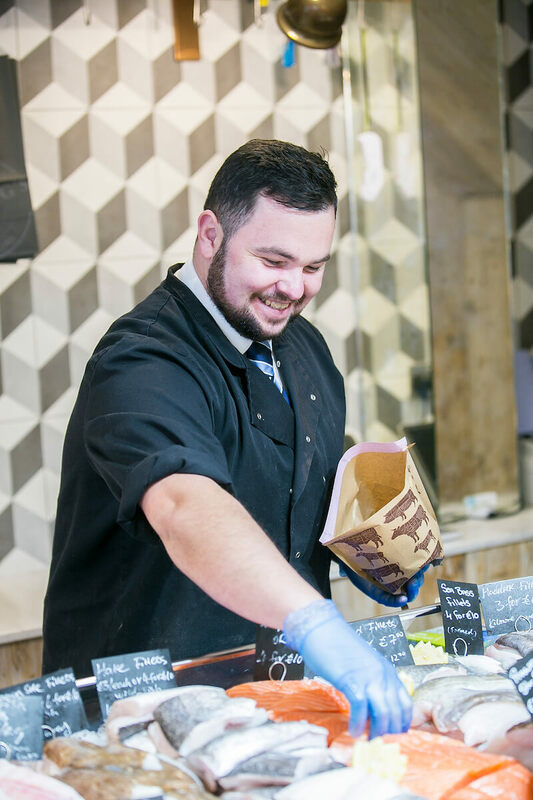 “Feedback on social media has been really supportive and customers love the interactive Nutrition Breakdown booklet’, said Michael Fleming. 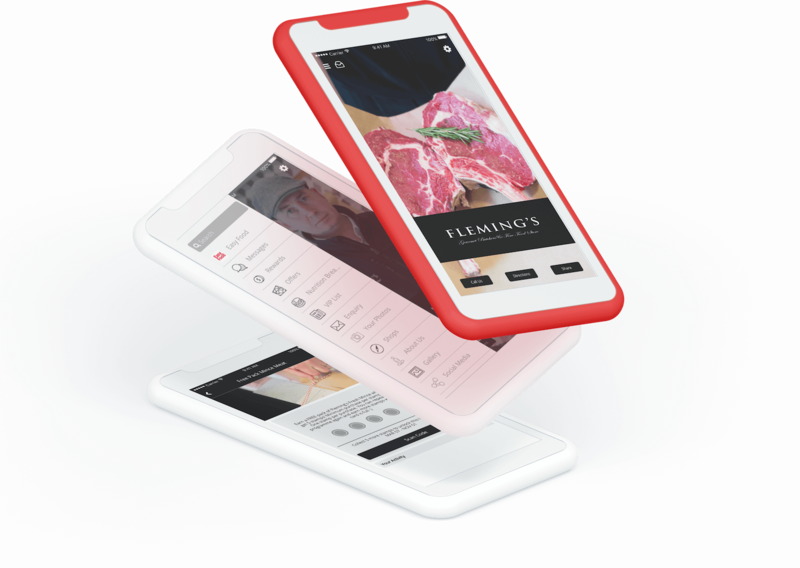 We worked with Lisa Kelly of MyApp.ie in Bray and are very happy with the results. 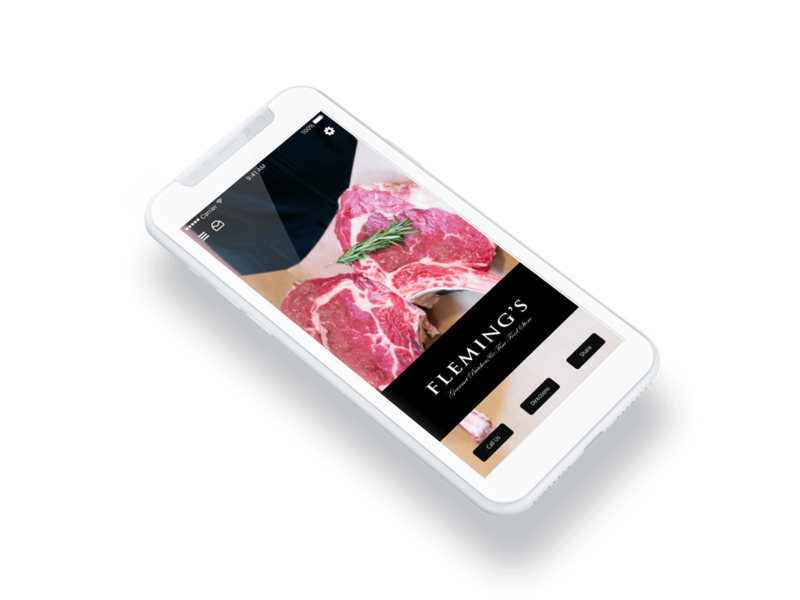 The app is doing really well.”“We hope to make it even easier for our customers to shop from Flemings in the near future by offering an online order and delivery service through the app and a new website. Download here in a click: www.bit.ly/flemingsapp - just save to your phone home-screen. Also available to download from Google Play Store.